The Pacific Islands are seeking to strengthen their regional collaboration in maritime security and are in the process of negotiating a new agreement — the so-called Biketawa plus agreement. To discuss how information sharing and maritime domain awareness will feature in the agreement the Pacific Island Forum is holding a three-day workshop in the Solomon Islands from the 17 to 20th of April. 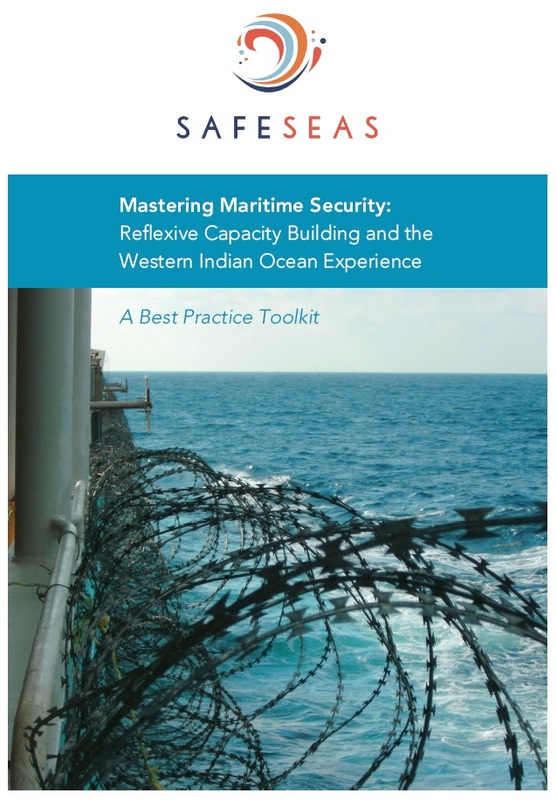 At the workshop SafeSeas Director Prof. Christian Bueger will give a keynote address summarising the experience and lessons with maritime domain awareness in the Atlantic and Indian Ocean. The transcript of the talk is available here.